Colinton Castle Sports Club opened in 1973 and has a well earned reputation as a friendly, welcoming club. 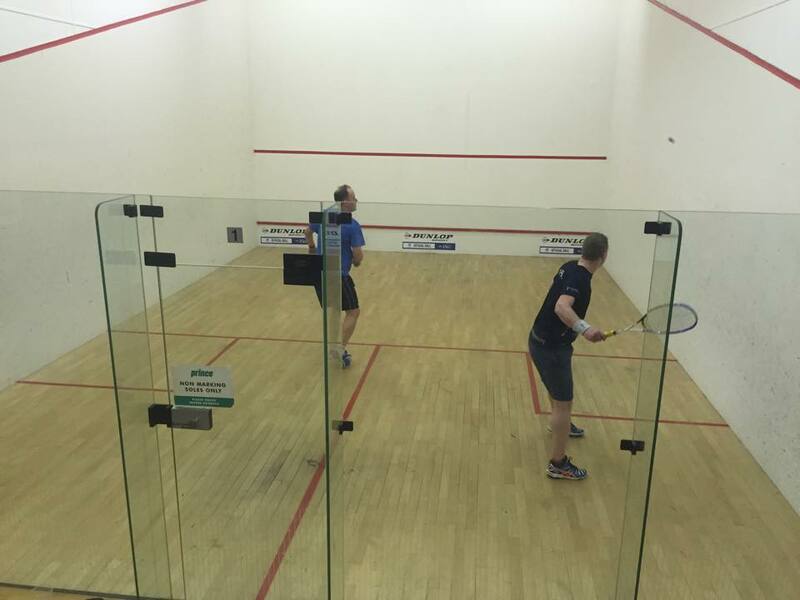 The club is an active participant in East of Scotland and National Scottish Squash and racketball, as well as holding a keen interest in developing junior squash alongside mens and womens squash and racketball. Since we started we have hosted and regularly participated in regional, national and international competitions. You can read more about the club’s historical affiliations with Edinburgh University & Merchistion Castle School here. 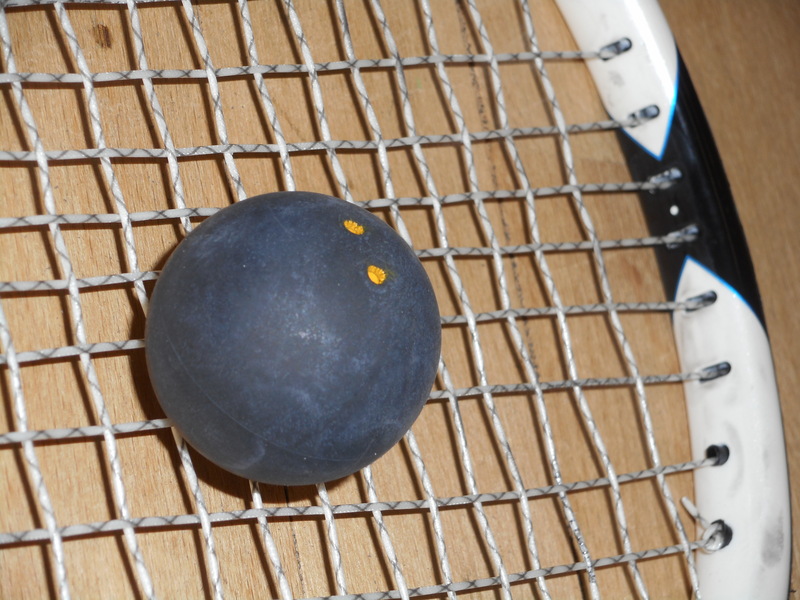 The club has 6 courts, 2 of which are glass backed, for squash and racketball. The fully equipped fitness room is free for members. The bar and function room is open Monday to Friday and weekends during hosted competitions. It has a large screen TV, pool table and dance floor although black shirt/white suit combos were banned long ago. The bar and function room are available for parties and meetings. Corporate events and birthday parties have been successfully held at Colinton Castle and we welcome all enquiries. Please see our Contact page for details. A friendly welcome is what you can expect from club members at Colinton Castle as soon as you cross the door. There’s always chat in the changing rooms and hello’s from people passing by, whether you’re recovering between games or wetting your whistle at the bar where George is sure to combine his dry witticisms with a drink of your choice: we stock a range of alcoholic and non-alcoholic bottles of beer, wine, spirits and soft drinks. 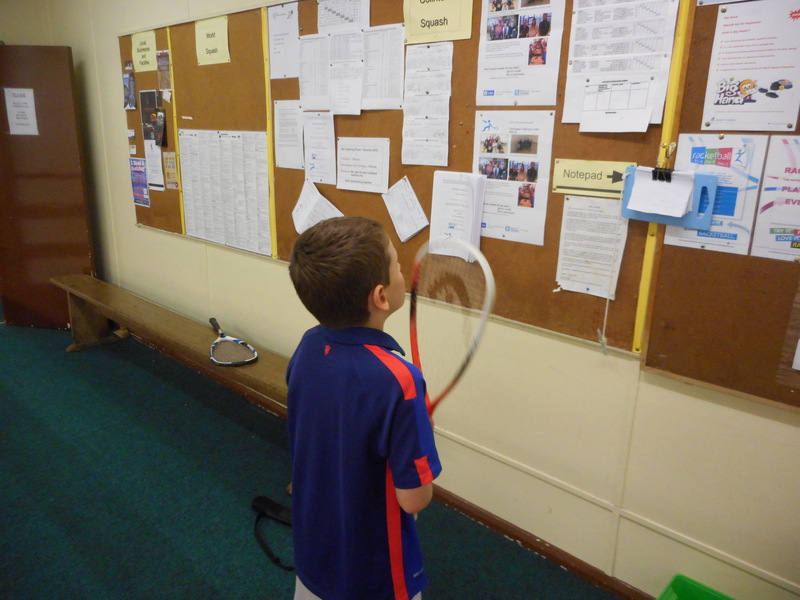 The monthly 100 club draw raises funds for club improvements to benefit all members. You can enter for £5 a number at the bar or set up a monthly standing order. The prize pot of 50% of the proceeds goes to the first three numbers drawn. Good luck! The annual Children In Need quiz night takes place in the bar and is a fun night for members and non-members, with silly team names and prizes for the winners.